Roopi Gill Biography -Roopi Gill is a famous model in Punjabi music industry. 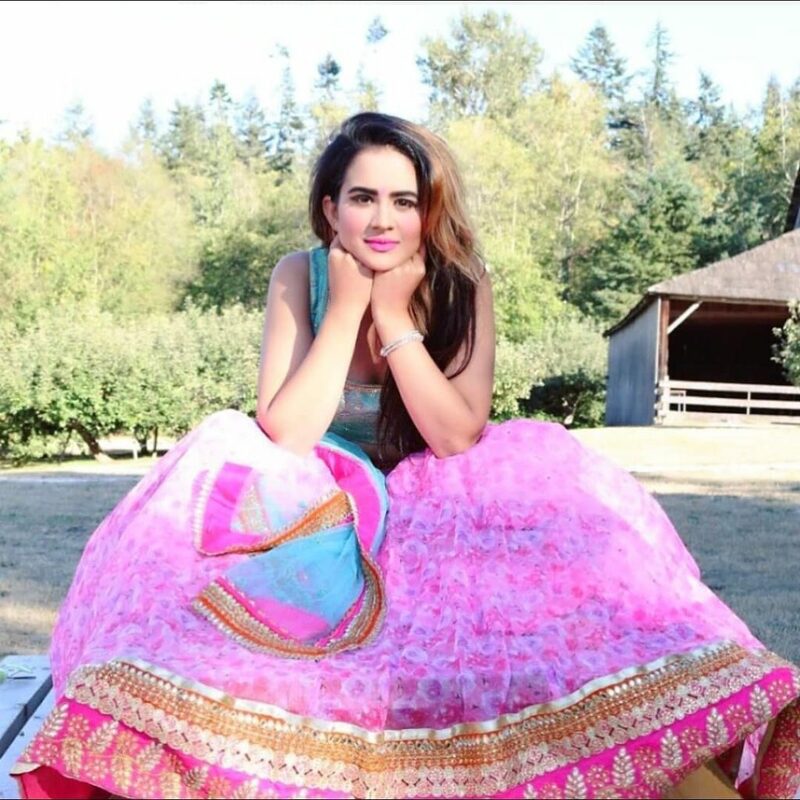 She started her career with the debut in the song ‘Yaraan ch fik‘ by Karan Aaujla and received the hype in career after her appearance in the famous punjabi song diamond by Gurnaam Bhullar. Roopi Gill was born on 29 July 1993 In Amritsar, Punjab, India. After receiving her basic primary education from India, till the age of 12 years, she and her family migrated to Sydney, Australia. Where she received other degrees of her college education. In 2015, she came back to India and worked upon her modelling career in Punjabi music industry. 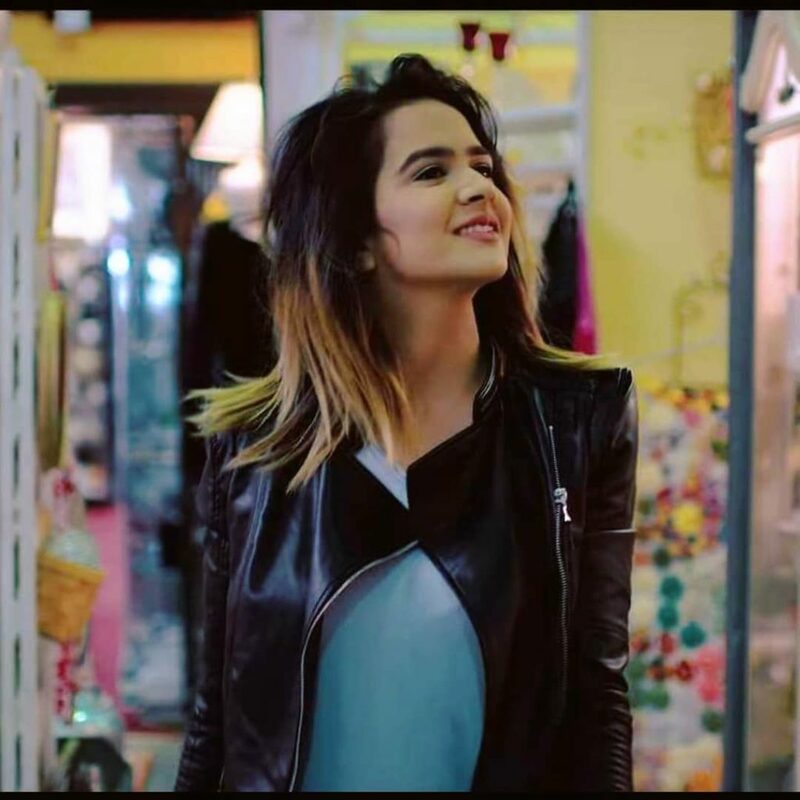 She became quite popular all over the internet after her debut in the first song with Karan Auja. She appeared in other popular music videos such as ‘taaryan de des’ ‘Diamond,’, and’ ‘Scratch’. At present, she is pursuing her career in Punjabi music videos only. Gill likes Modelling, Dancing and Acting. Punjabi and South Indian food – Saag and Dosa. Favourite fruit is Banana. Favourite actor’s are Tom cruise and Salman Khan. Favourite actress Kareena Kapoor. Her favourite genre of song is Punjabi and favourite singer is ‘Prabh gill'(Punjabi Singer). She has a keen interest in hollywood movies, her favourite dance form is bhangra. Audi interests Roopi alot, and Jasmine can be considered as her favourite flower, red and blue as her favorite colour. She loves cricket as well it can be taken to be her favourote sport. She has a great affection towards the Pitbull Breed Dogs. Roopi Gill’s upcoming movie as the main lead, with Alfaaz, is on the top pick of the news the title of the movie is Vadda Kalaakar directed by Kuldeep Kaushik as announced by her on her social media handle. Her fans are quite inquisitive about her role in the movie, it will be a treat to our eyes to watch her as a lead in the movie, we wish her all the best for her future endeavours.